If you are looking for La Habra homes and townhouses, you have found the right real estate resource. 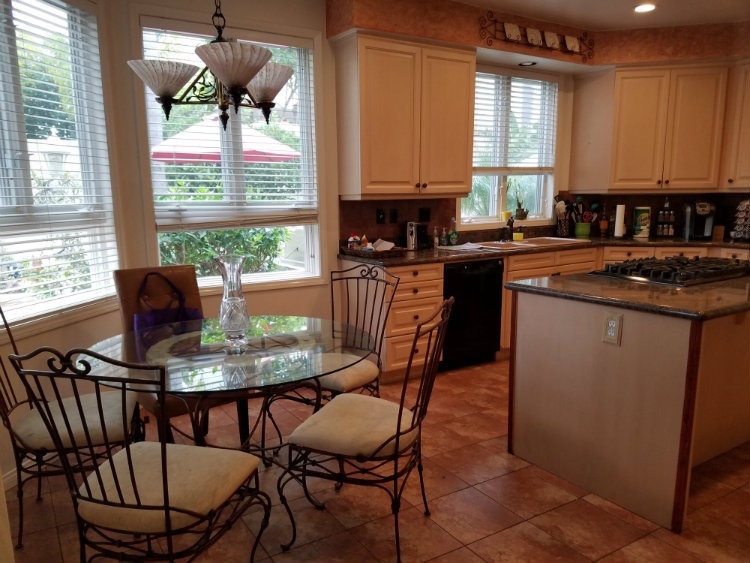 Be confident that you can find a great investment in La Habra homes, townhouses and real estate for yourself, your family or as an investment. Take a few minutes to explore all of the real estate in Orange County. Now, is an excellent time to purchase a home with interest rates at a record low. I love La Habra, California. Finding the right place to call La Habra home, takes a lot of work. You are welcome to research on our website or contact us to help. You can explore homes in cities surrounding La Habra like Buena Park, Brea, Anaheim, Huntington Beach and other Orange County cities. You will love the property details, photos, pricing history, Google™ maps, mortgage calculator for each property, neighborhood and street views of each home. View all La Habra homes for sale in central Orange County area of Southern California. Big photos, property details of all La Habra homes. Easy search. How’s the La Habra Homes Market? The average price of a home, that sold in 2017, in La Habra is $616,843. That’s up 10.30% from 2016. The average price for La Habra condos is $317,849…which is up 9.90% over 2016. If you want to purchase any of the new La Habra homes from a builder, call us before you visit the builder’s site. Why? Because you need someone on your side to advise you about the purchase process. We can find out how low the builder will go or what incentives they have to offer that their sales people may not tell you. Plus, I have a former new homes sales professional on my real estate team that will help you get a great deal.